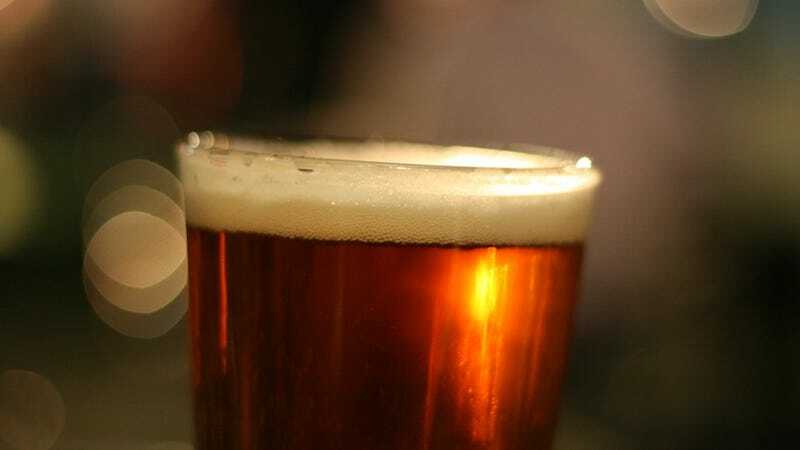 The nutrition researchers hail from the Griffith Health Institute in Queensland, and they say they've "improved" beer with their new recipe. To test it out, they enhanced two different commercial beers—one light, one dark—and gave them to test subjects who had just exercised. The participants had to replace 150 percent of the body mass lost during the workout session within an hour by drinking one of four beers. Two were electrolyte-enhanced, and two were normal beers. And guess what happened: the electrolyte-enhanced beers rehydrated test subjects better by more than a third, according to the researchers.